Description: Parenthood is a privilege (and a blessing), because parents are given the opportunity to participate in the life of a child. Parents participate in the life of a child by assuming responsibility for the care, nurture, and development of the child. Parenthood, therefore, has purpose! From a Christian perspective, there is (still) a greater purpose that goes beyond the care, nurture, and development of a child. Parenthood is more than raising a child through life; rather, parenthood is raising a child to life in Jesus Christ. Check out this first message in the Parenthood series and discover how the Jairus' faith in Jesus exemplifies how the faith of a parent influences the wellness of a child! Parenthood is a privilege (and a blessing), because parents are given the opportunity to participate in the life of a child. Parents participate in the life of a child by assuming responsibility for the care, nurture, and development of the child. Parenthood, therefore, has purpose! From a Christian perspective, there is (still) a greater purpose that goes beyond the care, nurture, and development of a child. 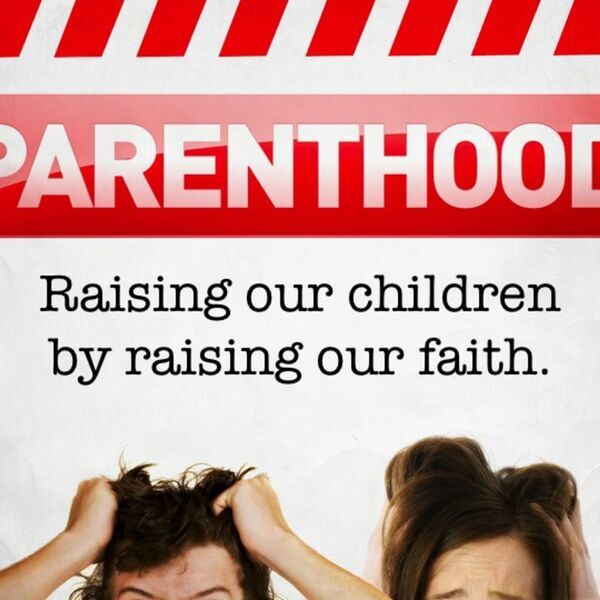 Parenthood is more than raising a child through life; rather, parenthood is raising a child to life in Jesus Christ. Check out this first message in the Parenthood series and discover how the Jairus' faith in Jesus exemplifies how the faith of a parent influences the wellness of a child!